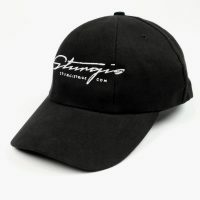 Fine cotton baseball cap for every day. 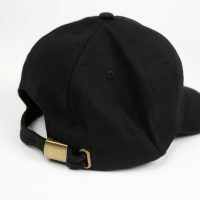 Matches great with everything and keeps the sun out of your eyes. Universal size. The cap can be adjusted with the brass buckle at the back to the right size. 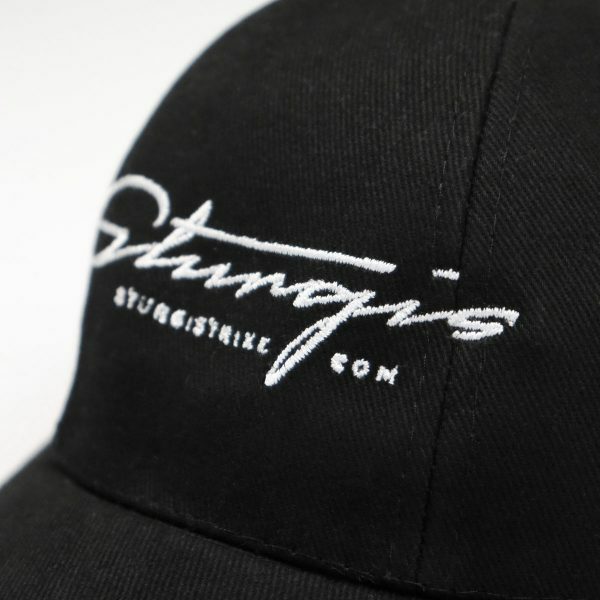 The Sturgis logo is embroidered in a stylish way in white.